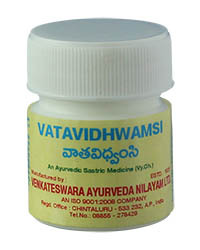 Pitta is the principle of body heat that governs the digestive fire (enzymes), metabolism, sensory perceptions, the mind and body. 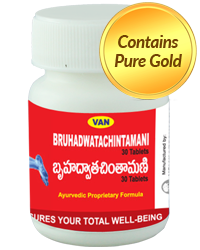 When in balance it allows normal digestion & metabolism to work and when aggravated it throws normal metabolism and chemical balance out of gear. 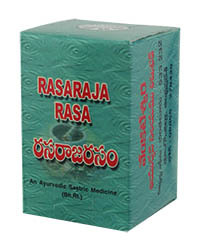 Internal disequilibrium and unfavourable environment adds to its aggravation. 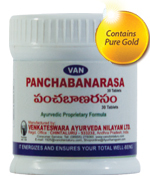 Overheat or pitta imbalance fuels impurities that affect the body in many ways. 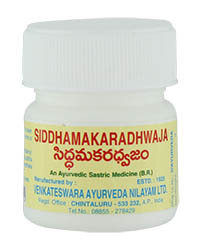 Indigestion, heartburn, nausea, peptic ulcers etc., and on emotional level; mood swings, rage, frustration, etc., are some characteristic malefic effects. 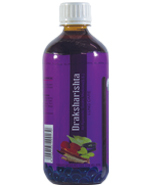 It’s a proven fact that thoughts, emotions, feelings also influence health as much as quality of food one ingests. 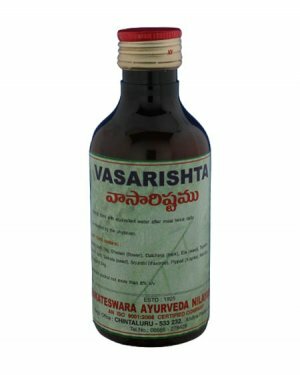 In treating bodily overheat or pitta dosha, Ayurveda advocates a dynamic integration of body, mind, spirit and environment through herbal therapy and disciplined lifestyle. 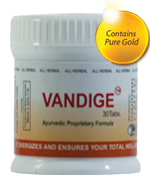 Affirming the traditions of Ayurveda, VAN Ltd. offers gentle remedies of its stellar formulations for eliminating impurities and correcting imbalances and not just the symptoms alone. 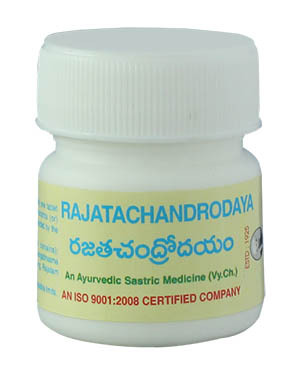 The gamut of treatment of excess body heat meets its match in Rajatachandrodaya, a VAN Ltd.’s formula of the highest order endowed with therapeutic properties to regulate; precipitating a soothing process of well-being; marked with vigour and vitality. 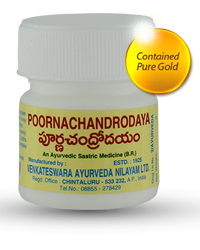 Rajatachandrodaya also imbues significant properties to treat male sexual impairments like spermatorrhea and decreased potency. 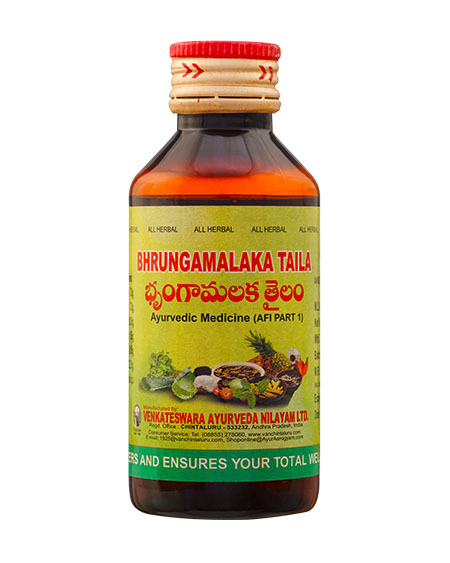 From an Ayurvedic perspective, the seat of all male sexual energy is the male reproductive tissue (shukra dhatu) ingrained with the potential to procreate backed by complete nourishment and pitta balance. 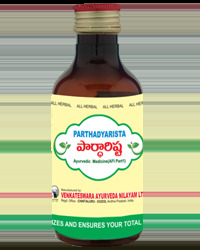 Rajatachandrodaya corrects impaired nourishment, balances aggravated pitta, cools the body, corrects nutritional imbalances and nourishes shukra. In the long run Rajatachandrodaya is also instrumental in eliminating fatigue and strengthens the body. 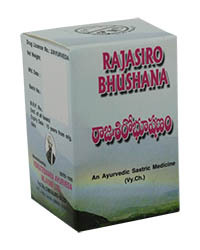 Nature is rhythm symbolized, which affects our state of mind as well as our body. 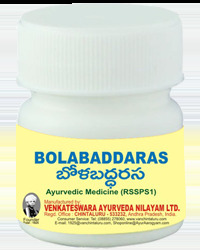 The doshas are also affected as contemporary life often breaks these rhythms to the detriment of our health. 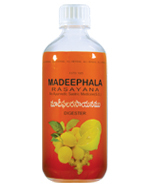 Rajatachandrodaya incorporates key ingredients viz., 1. Rajatabhasma, 2. 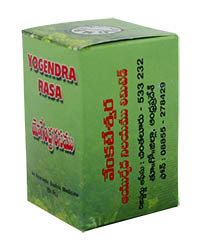 Suddha Parada & 3. Suddha Gandhaka in a beneficent potion that rejuvenates health. Indication : Useful for heat bodies. 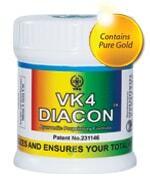 Improves blood and vitality. 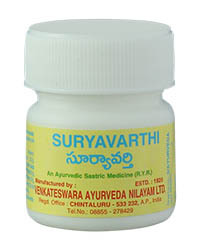 Removes over heat, cures palpitation. 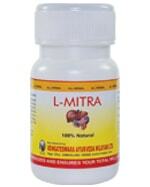 Stops spermatorrhea. 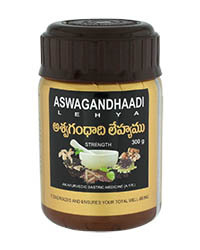 Gives strength and sexual potency. Removes anxiety. 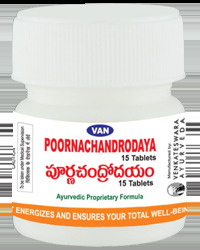 Two tablets at a time twice daily. 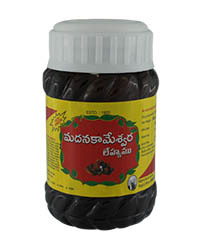 To be used twice daily with draksharista (or) with the juice of dry grapes. 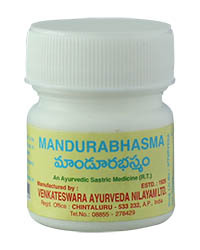 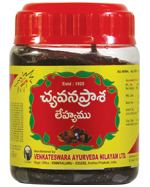 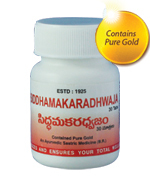 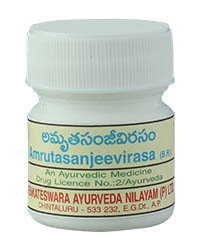 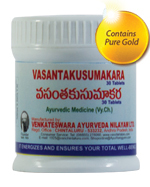 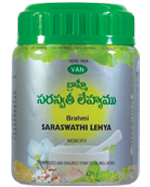 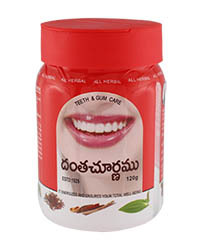 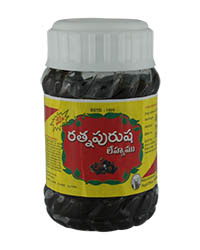 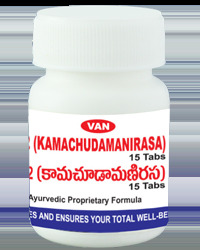 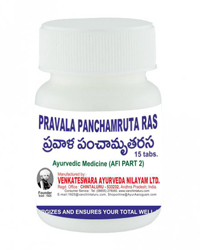 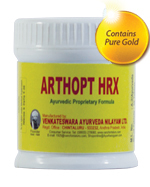 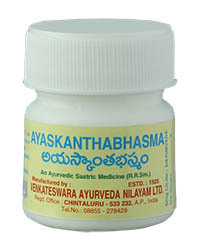 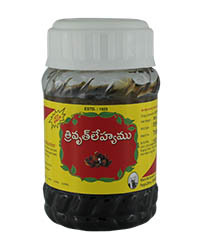 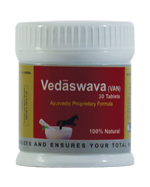 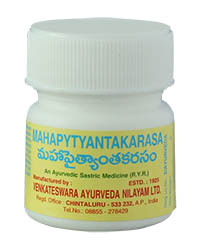 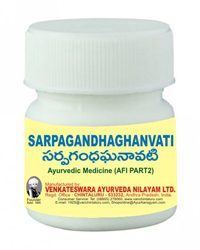 Can be used with madeephalarasayana for palpitation and anxiety.